I also designed the Wedding Stationary for this wedding. Was really excited about this. 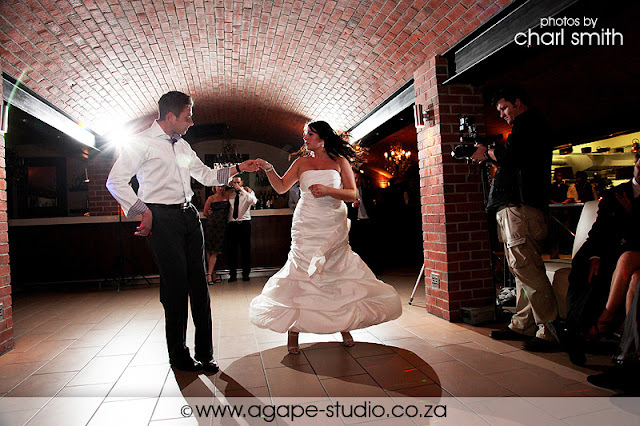 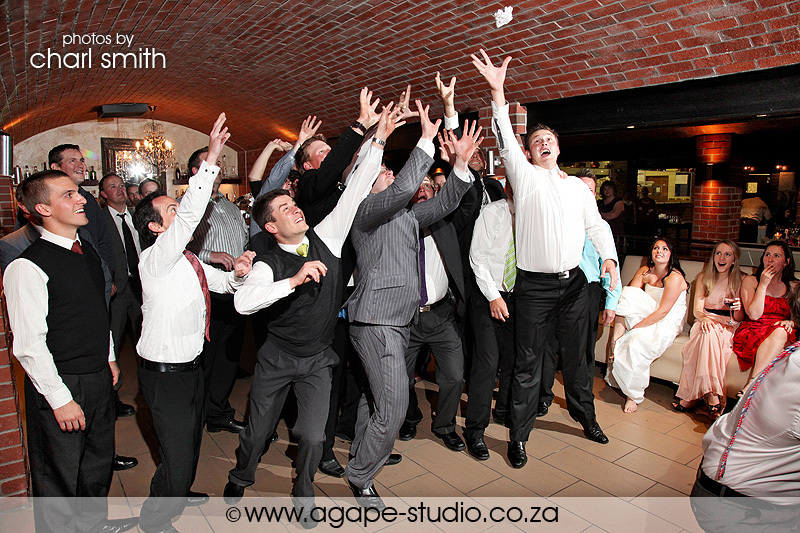 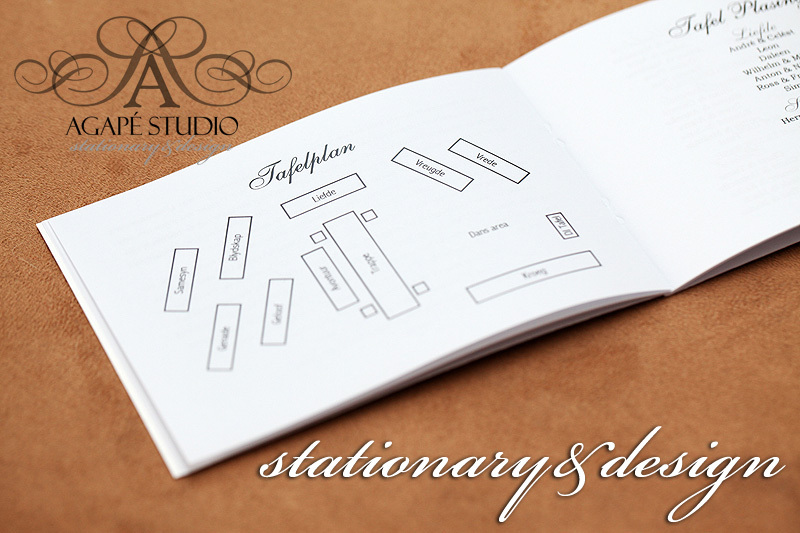 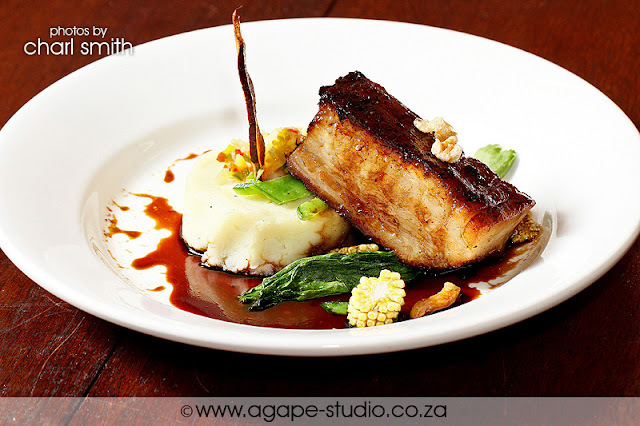 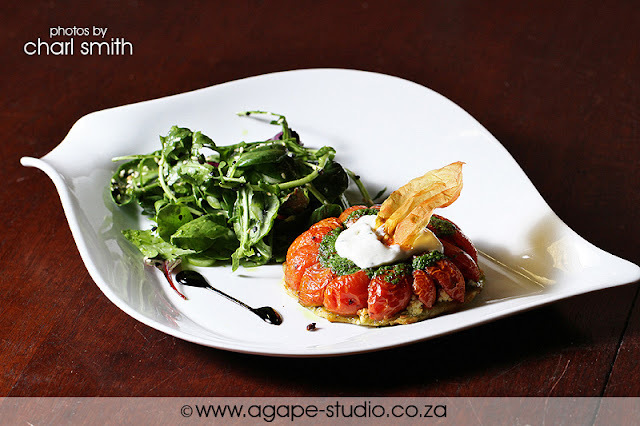 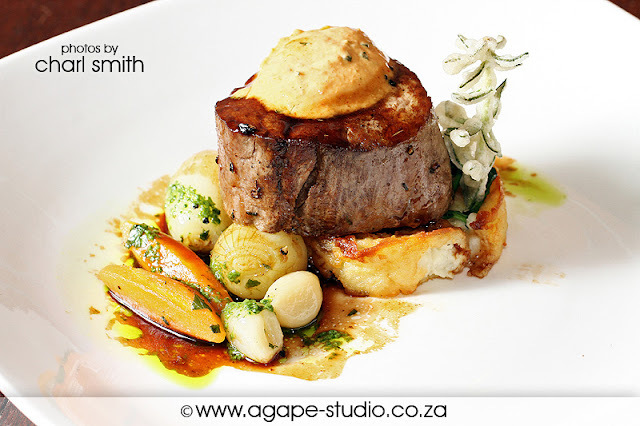 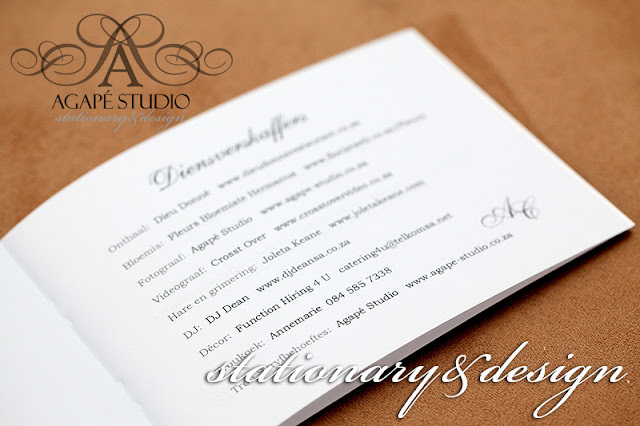 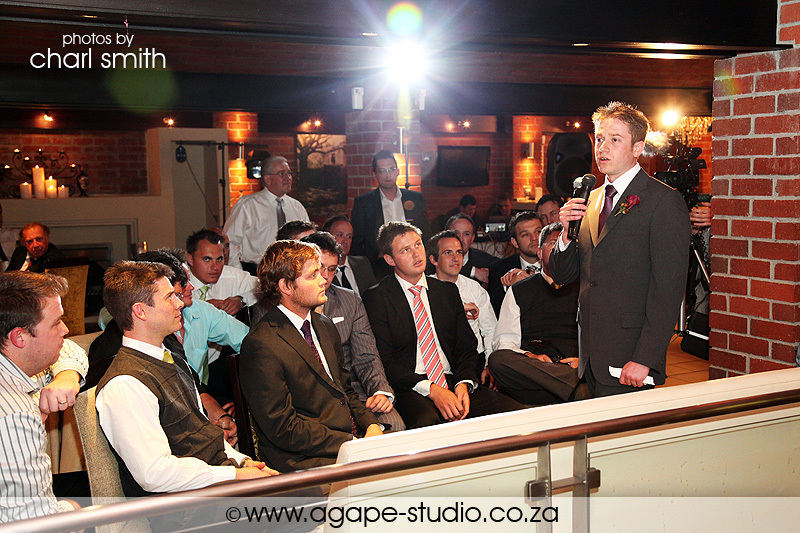 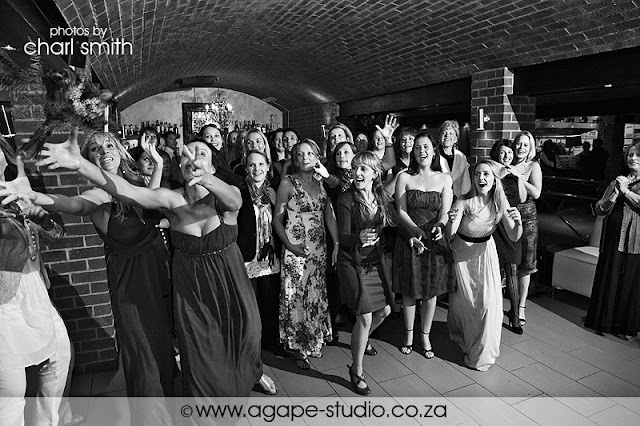 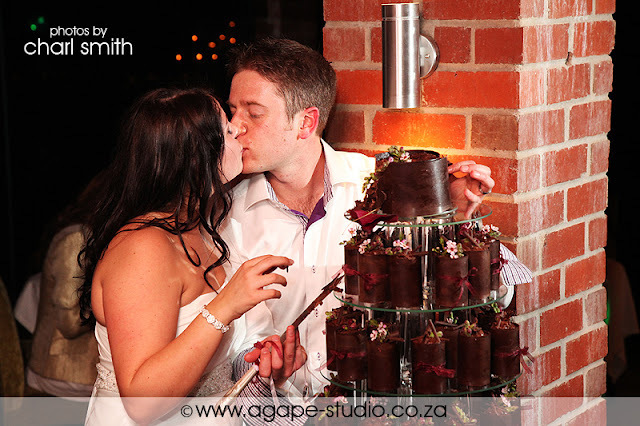 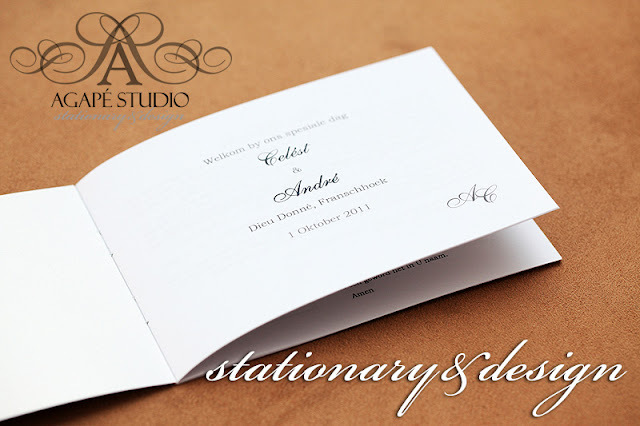 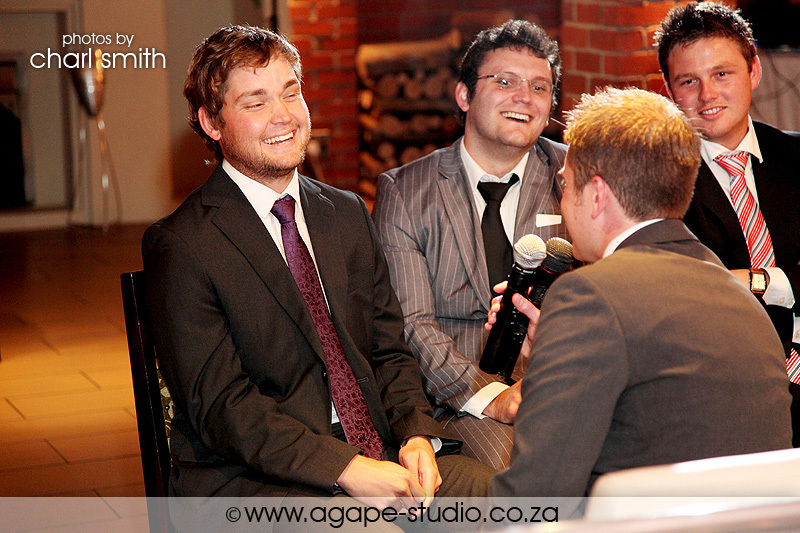 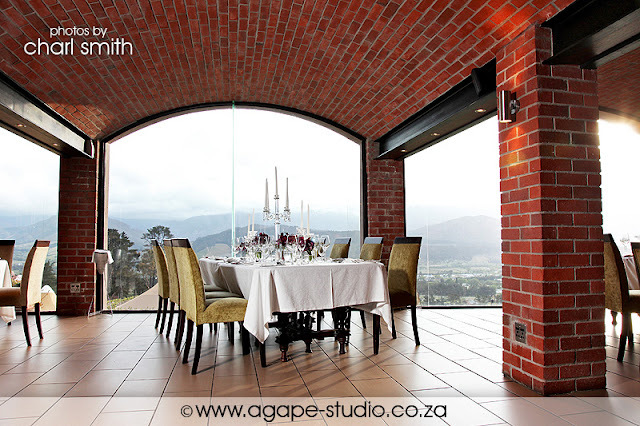 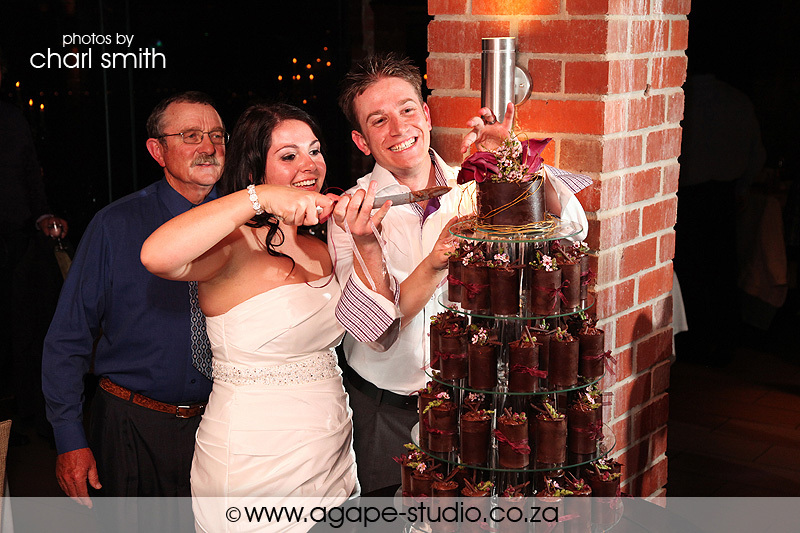 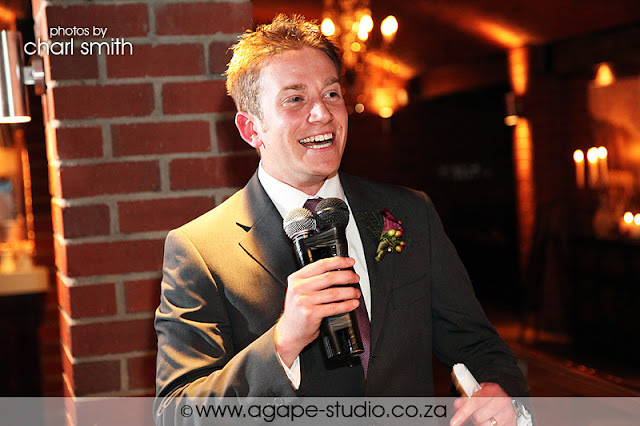 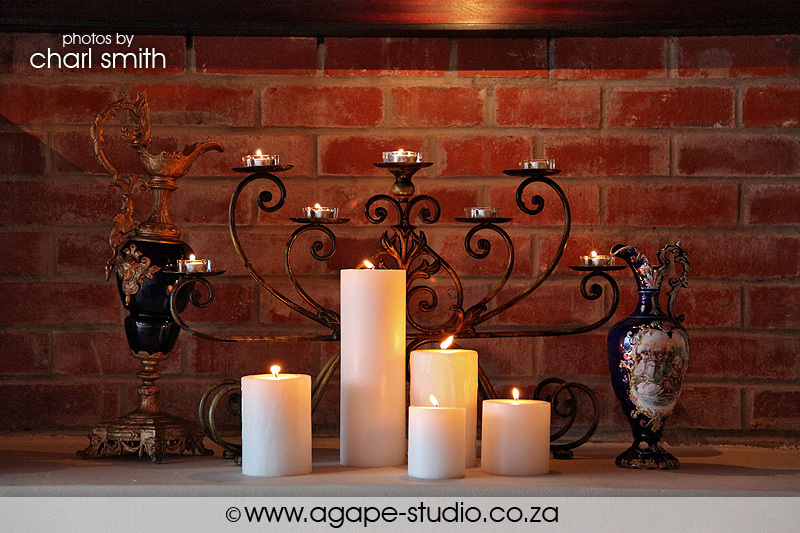 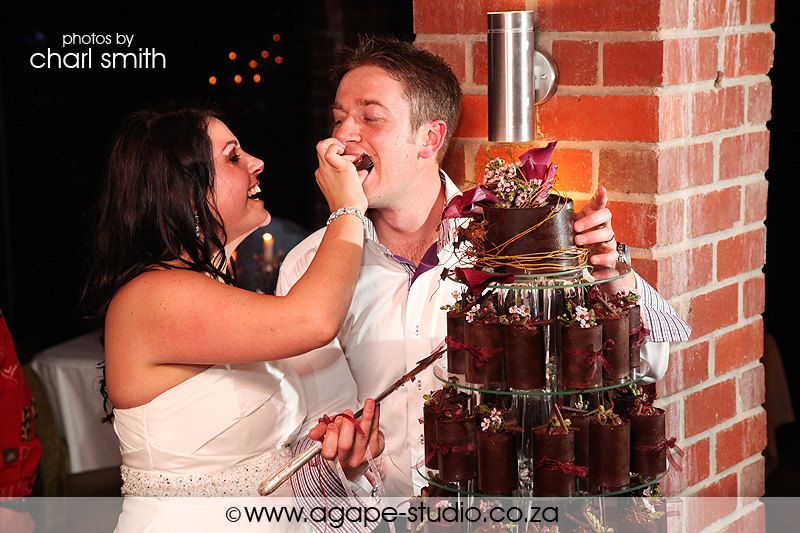 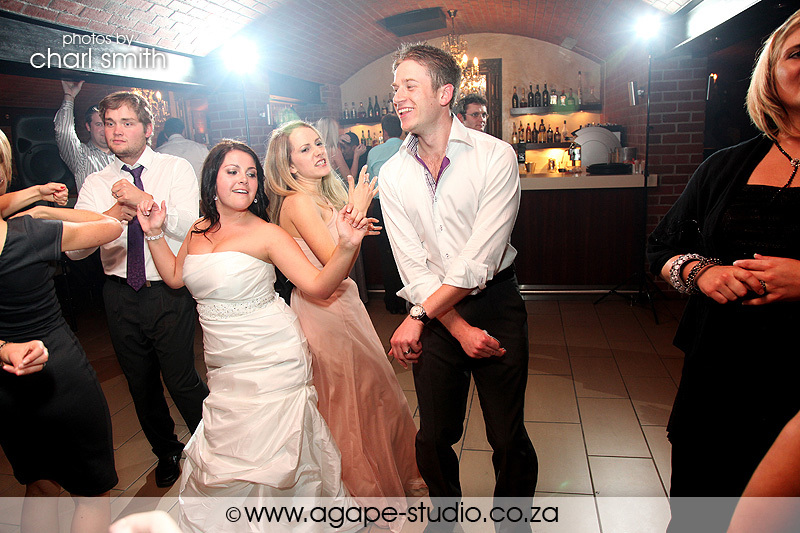 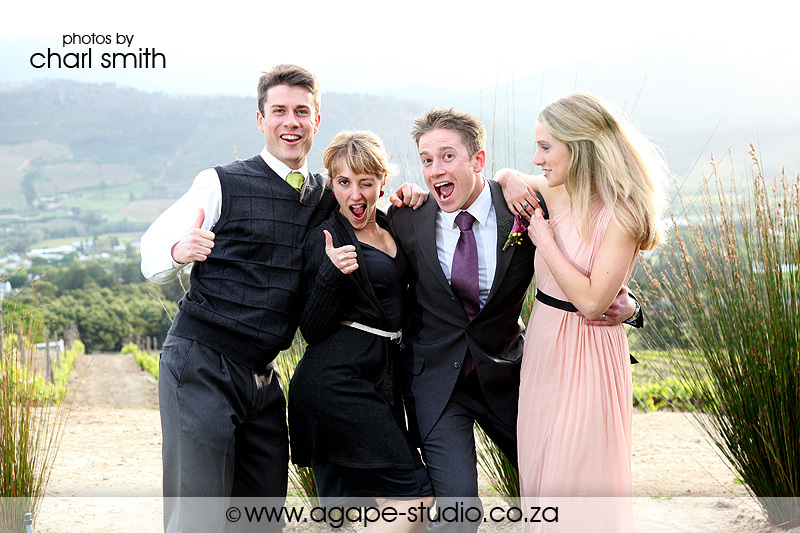 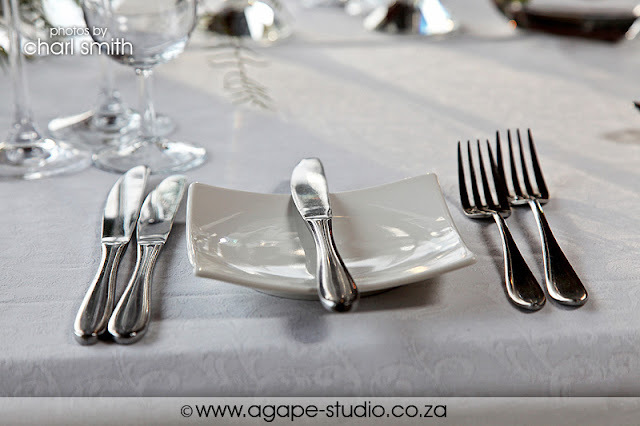 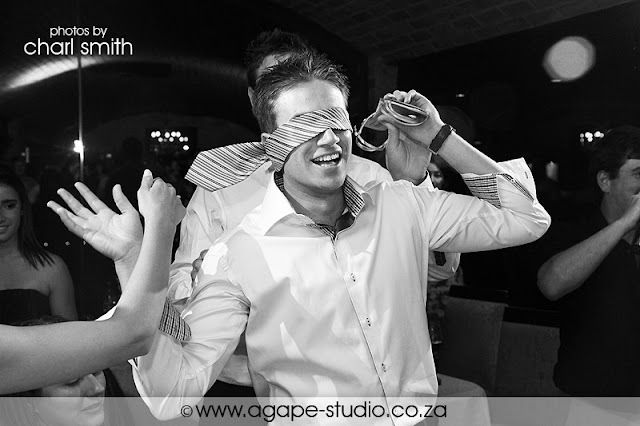 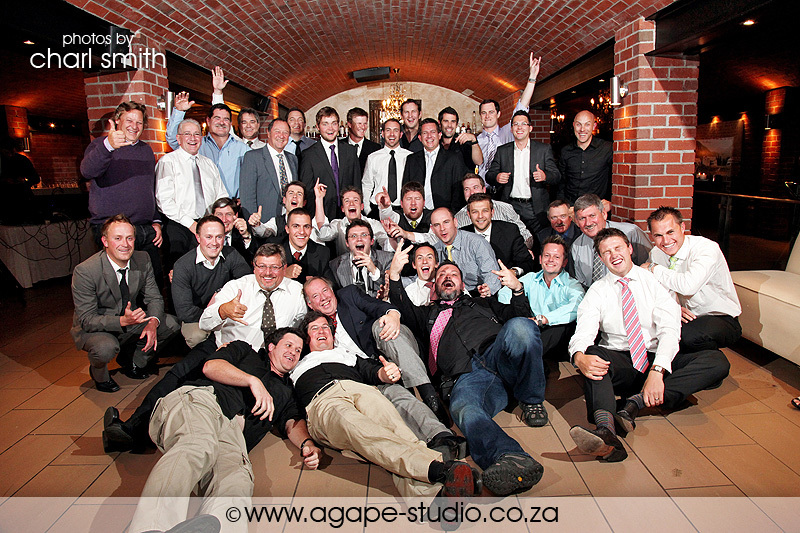 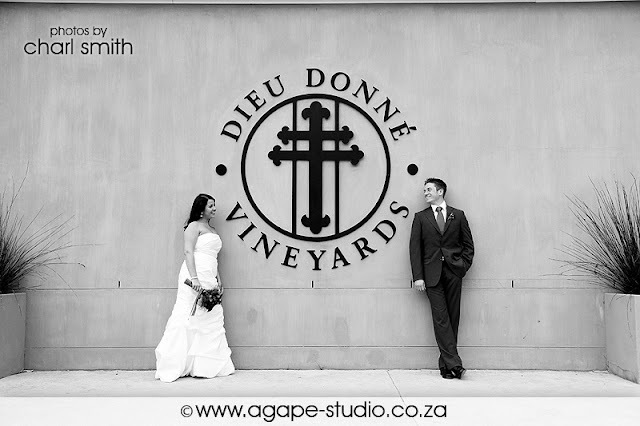 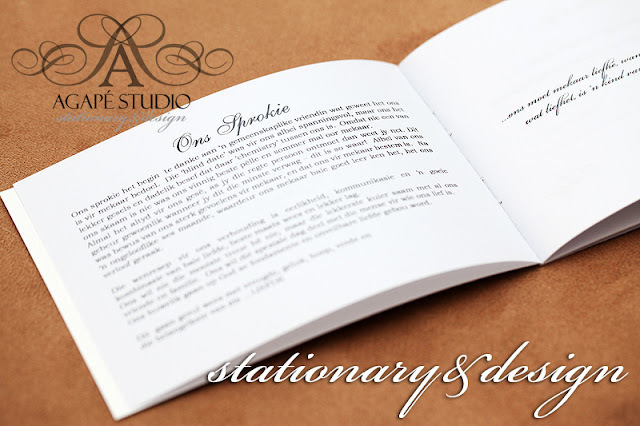 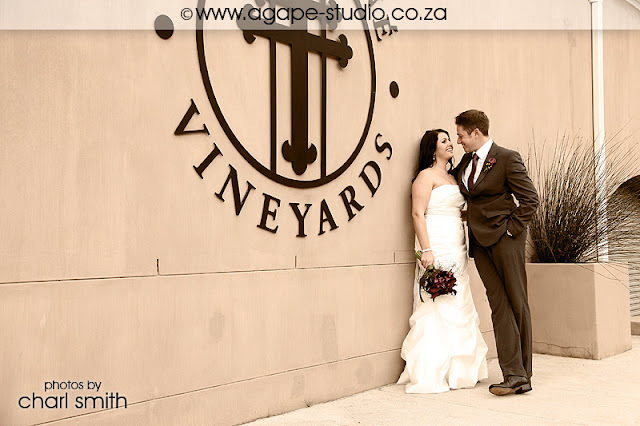 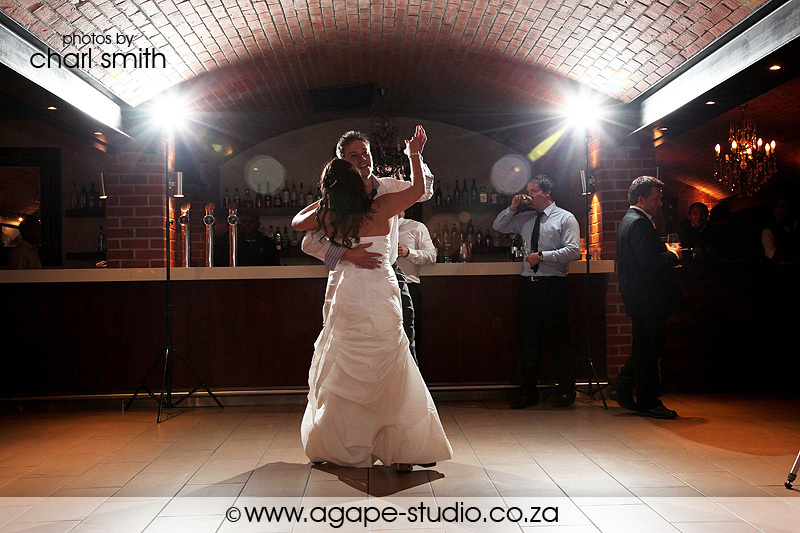 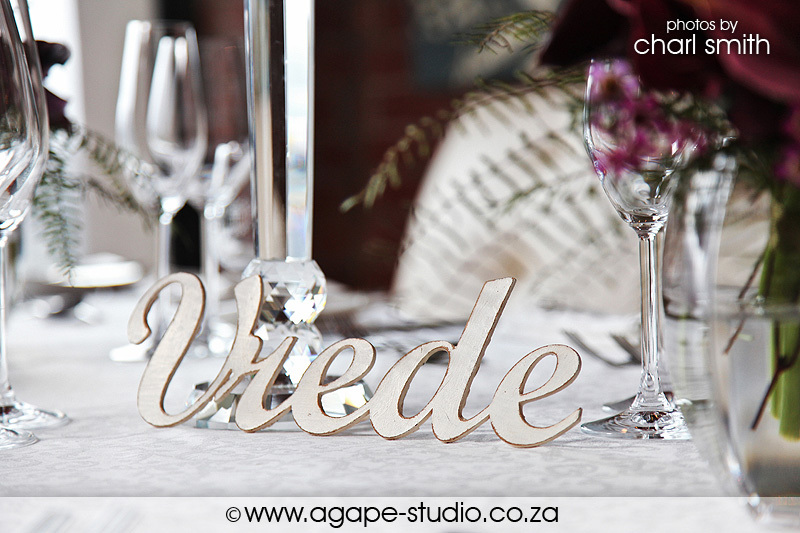 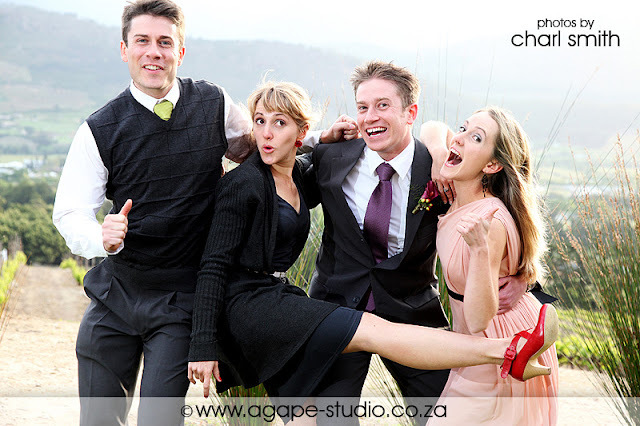 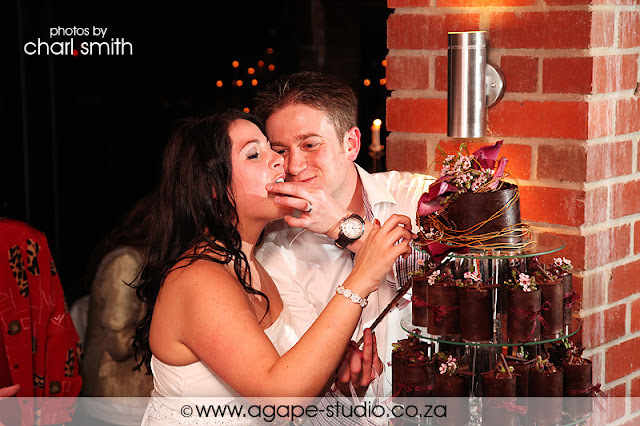 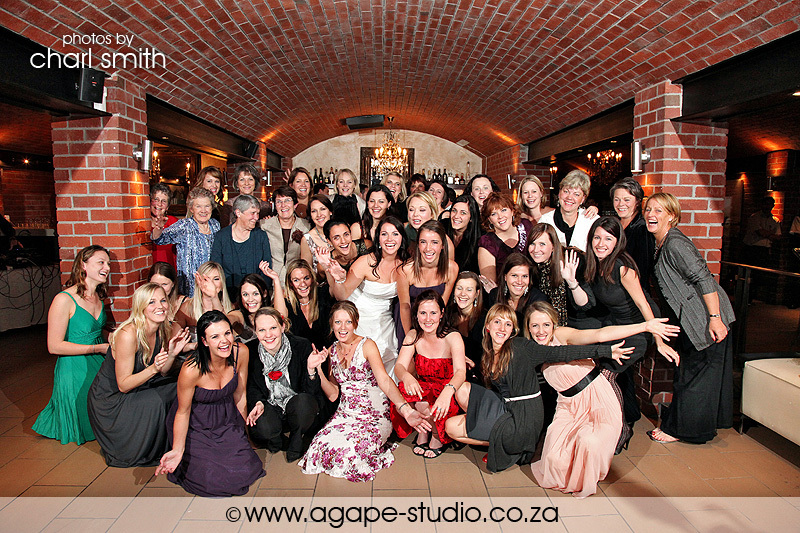 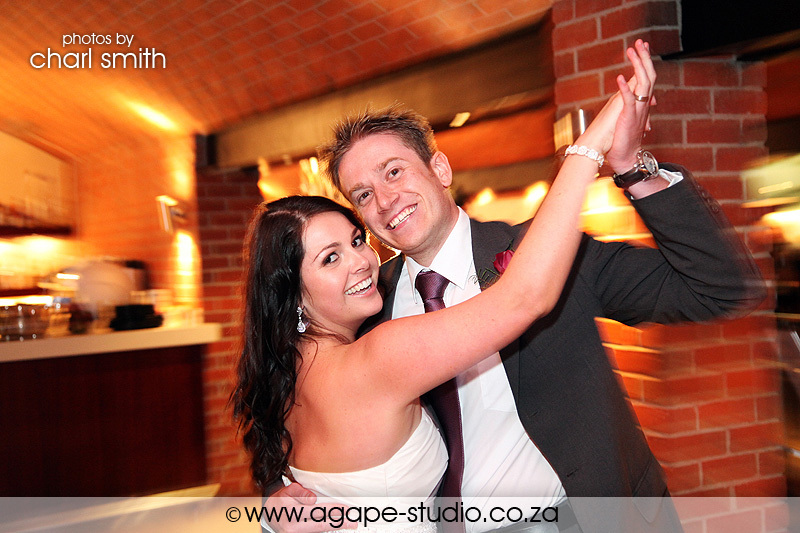 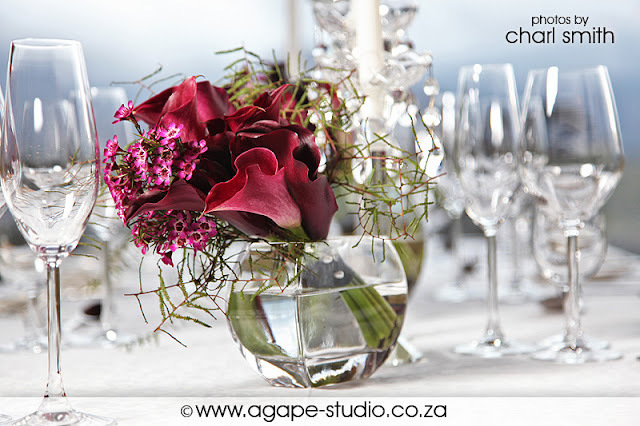 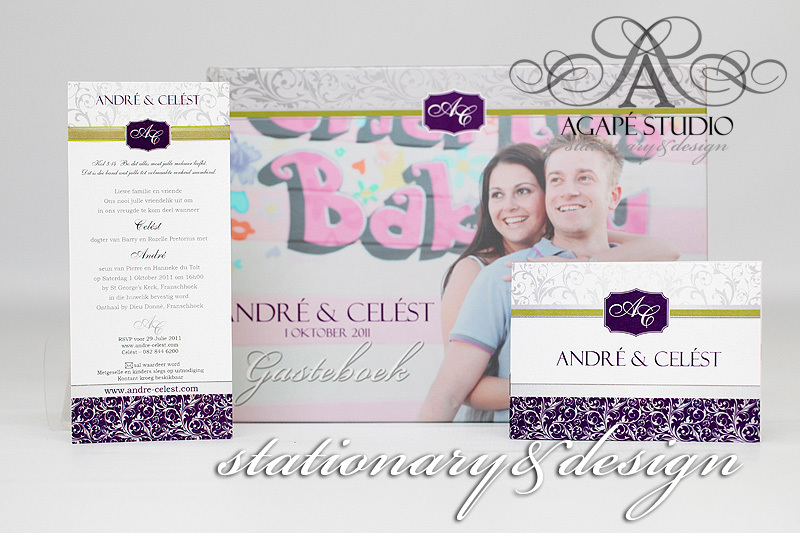 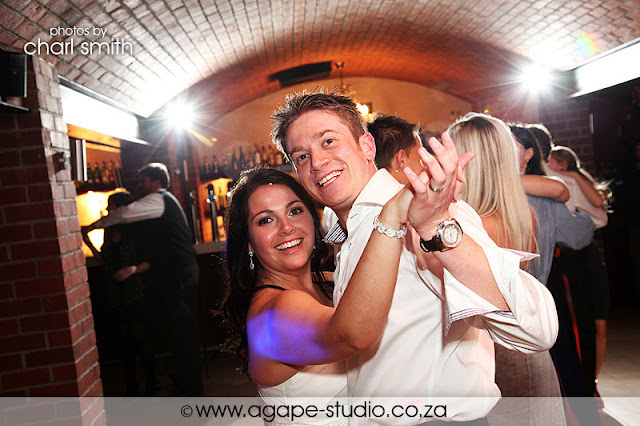 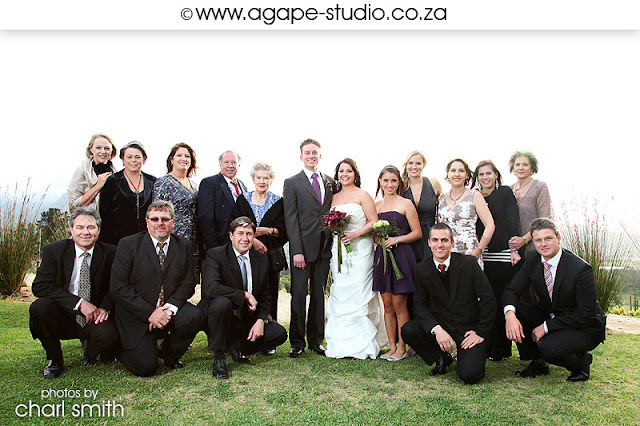 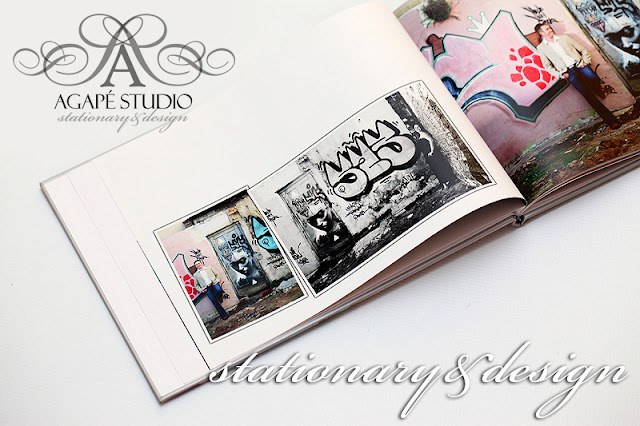 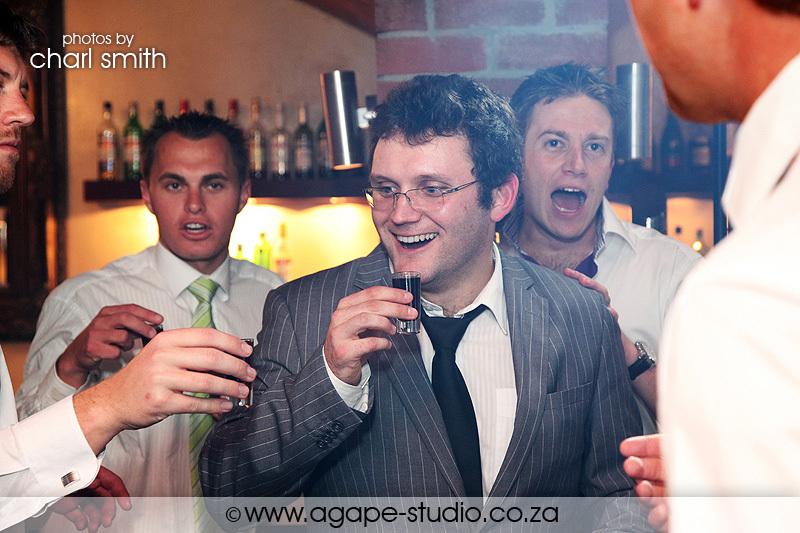 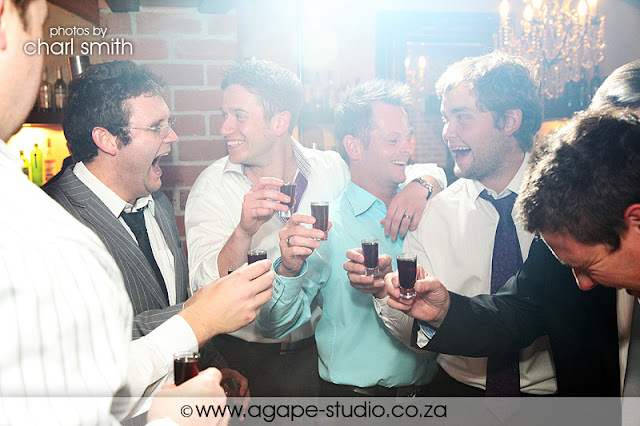 Agapé Studio will be doing more Wedding Stationary in the future. 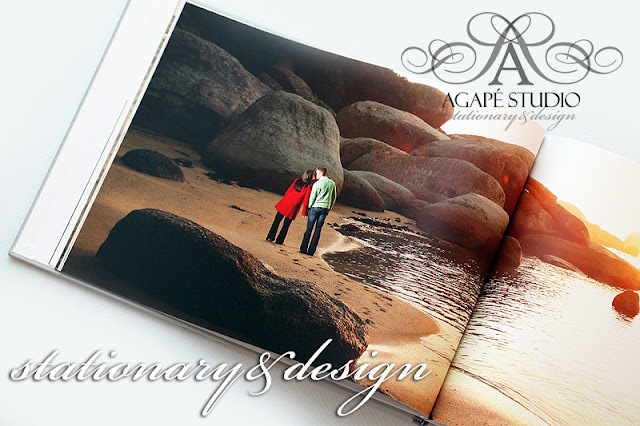 Click HERE to view their Engagement shoot. All the info of the day in one handy booklet. 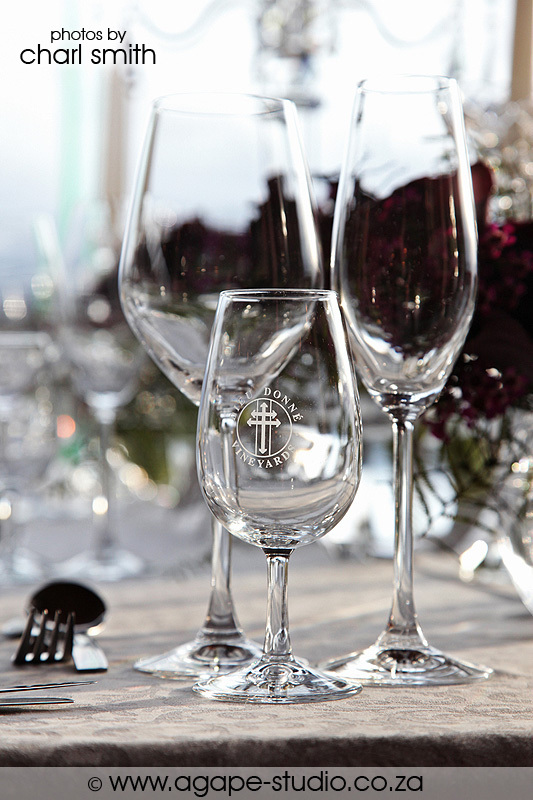 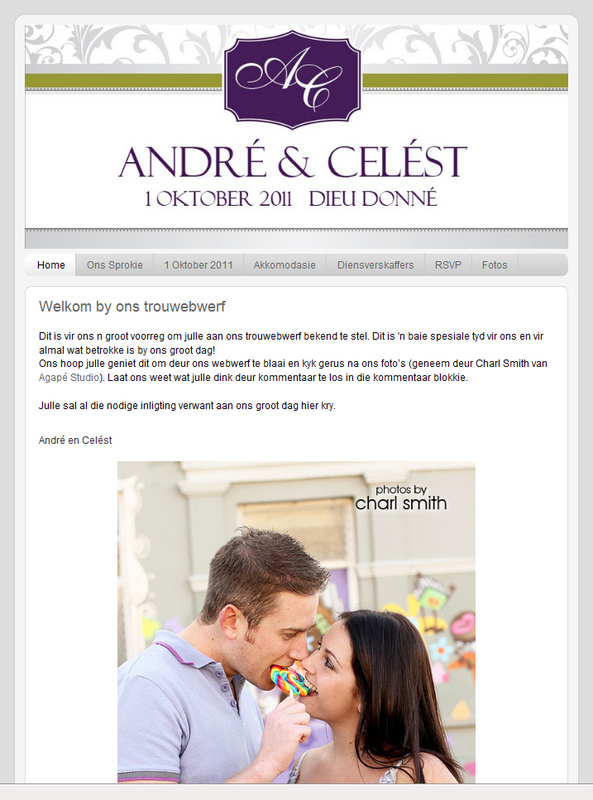 I also designed a Personal Wedding website for André and Celést. 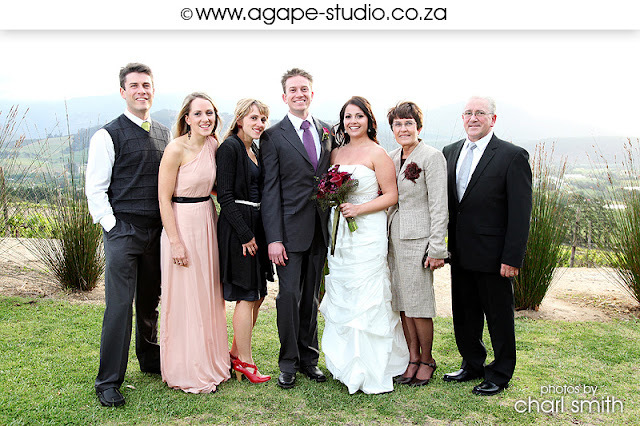 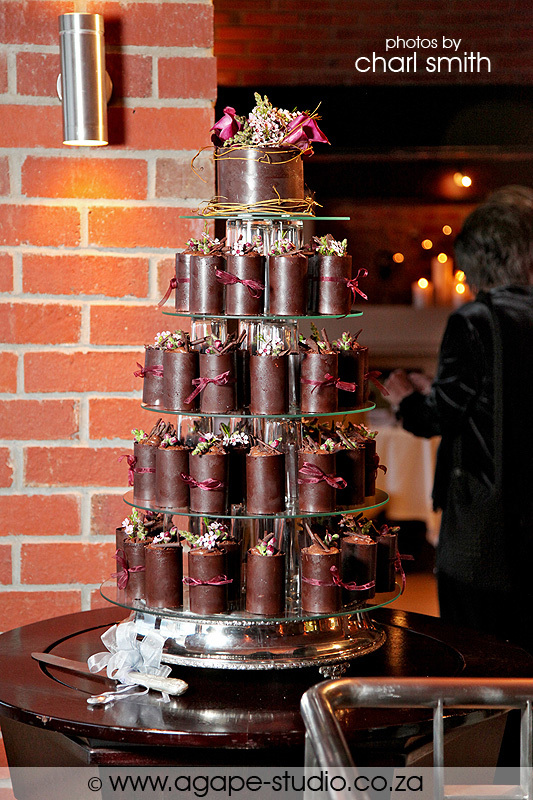 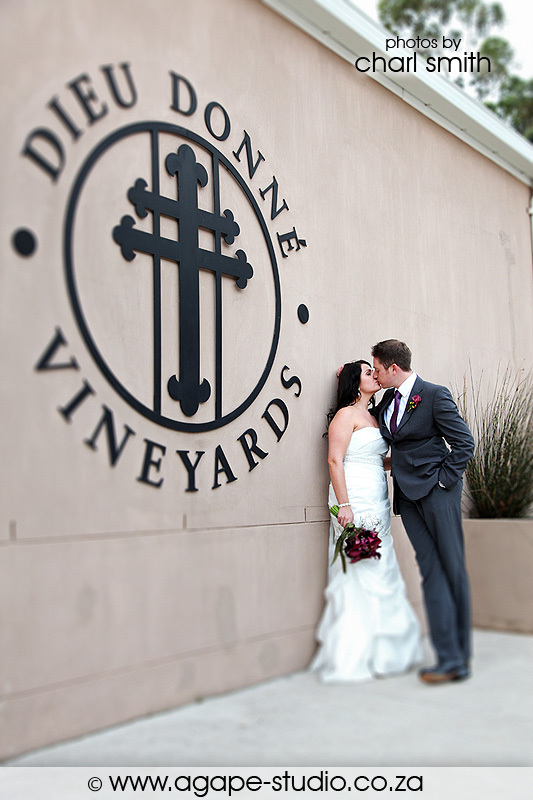 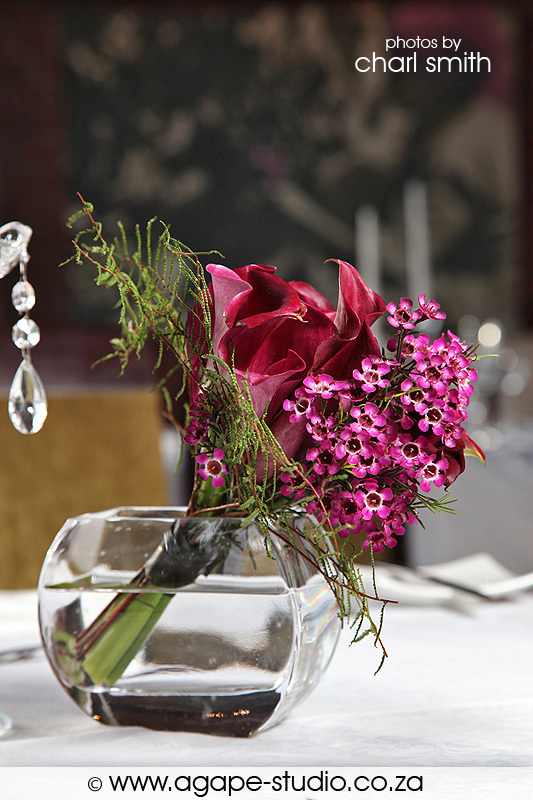 This is a very nice extra where you can share more info about the wedding day with your friends and so much more. Visit their wedding website HERE. 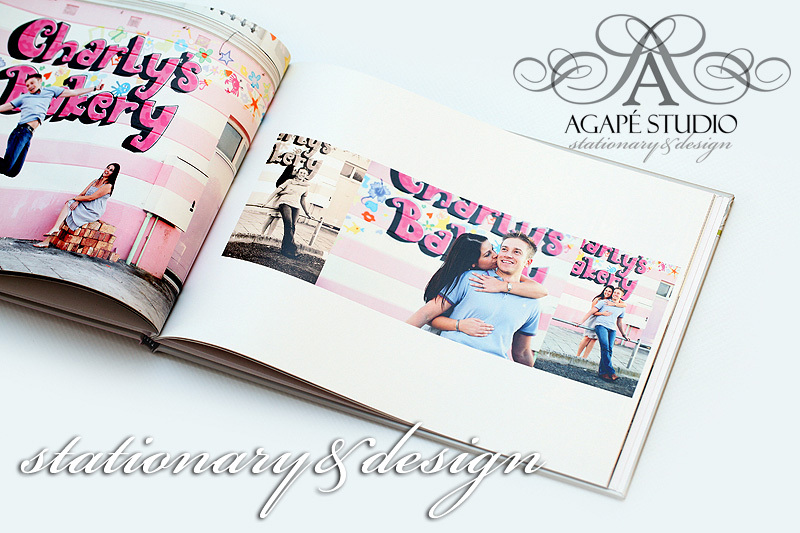 I will be designing their Storybook Album with the same design elements I used for their stationary. 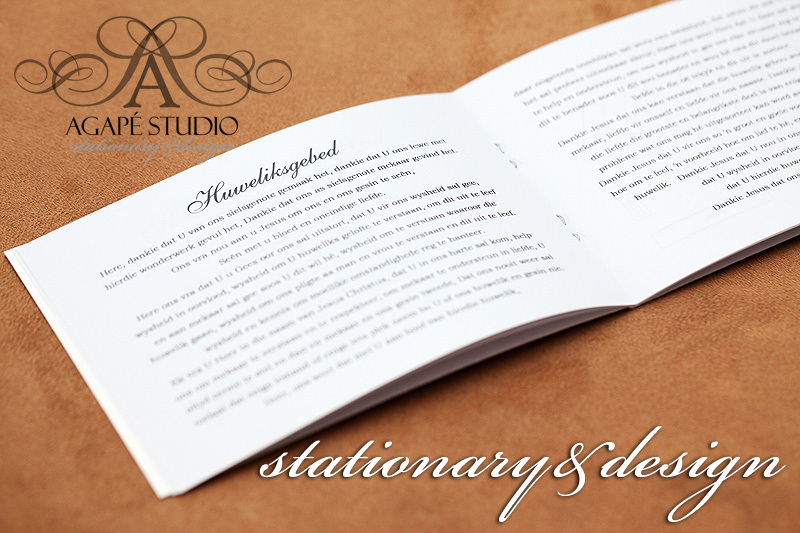 Thank you for viewing all 3 parts. 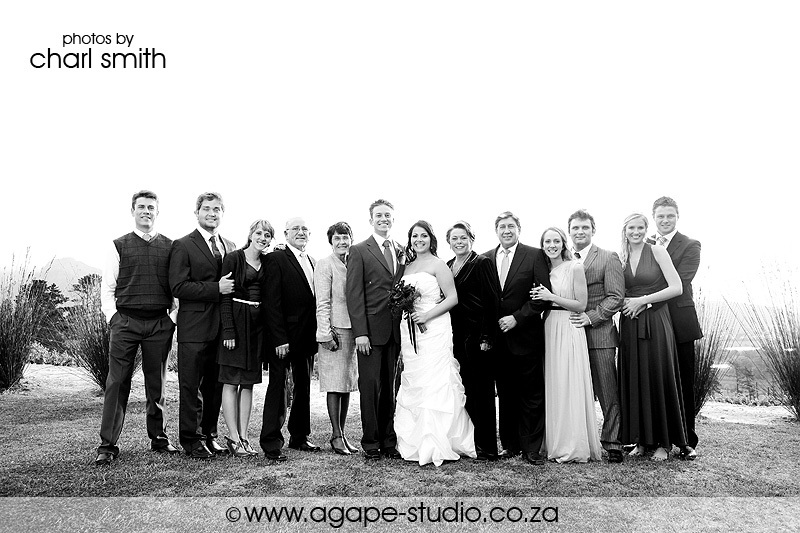 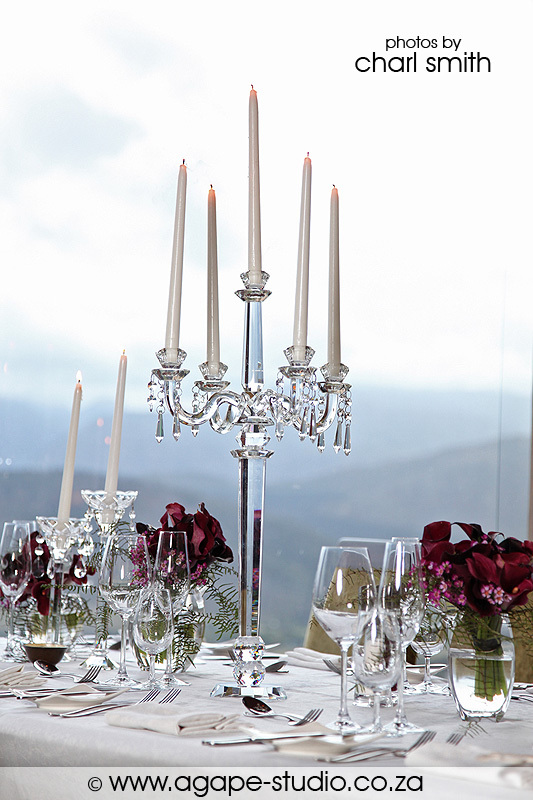 To go back to Part 1 of this 3 part wedding post, please click HERE. 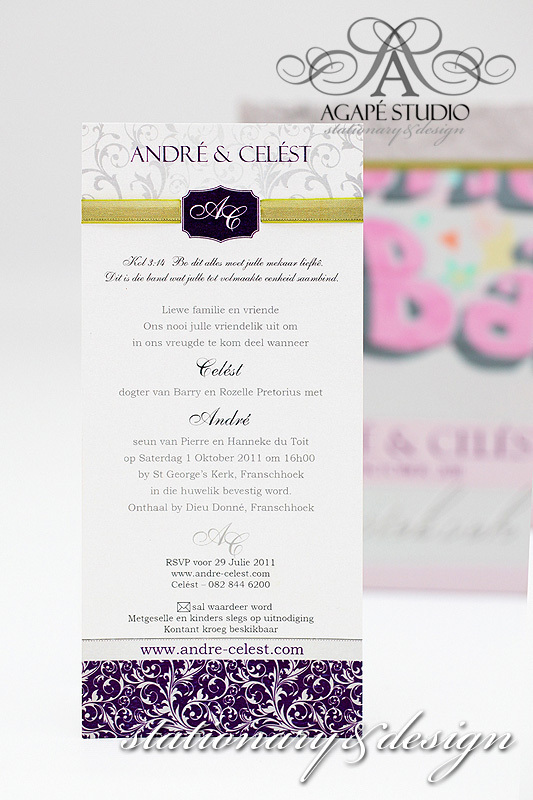 Pragtig! 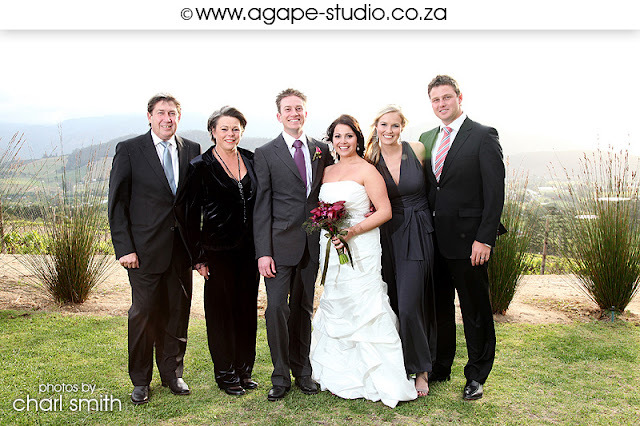 Julle is te mooi! 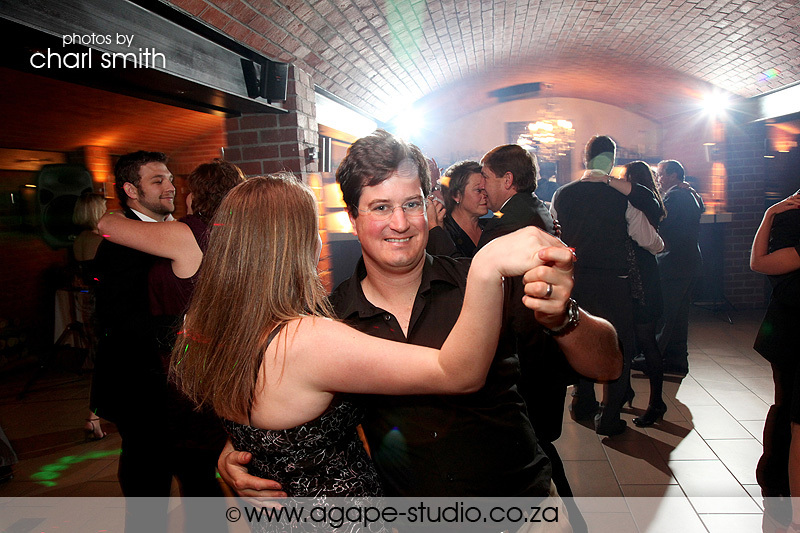 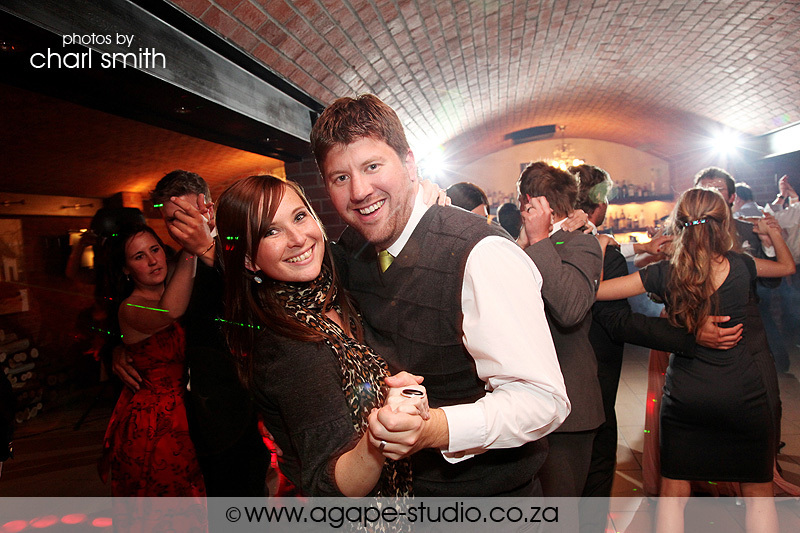 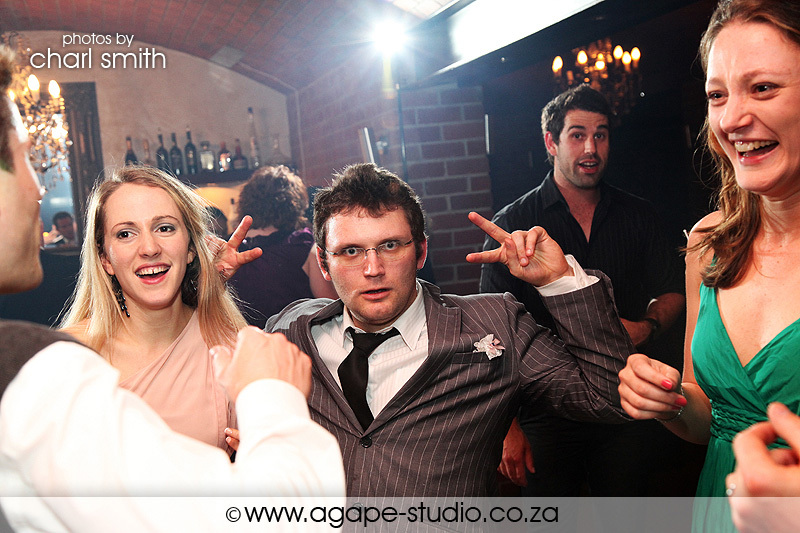 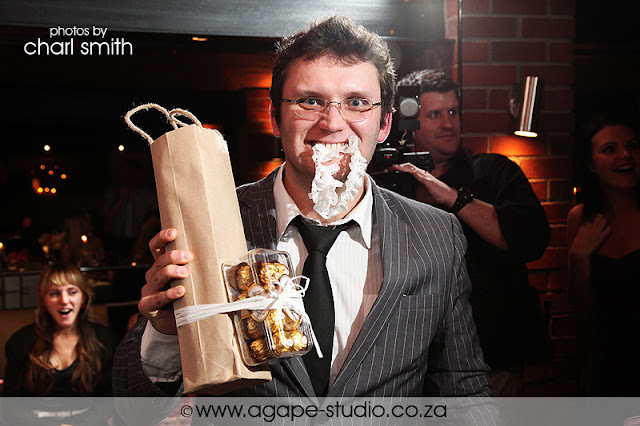 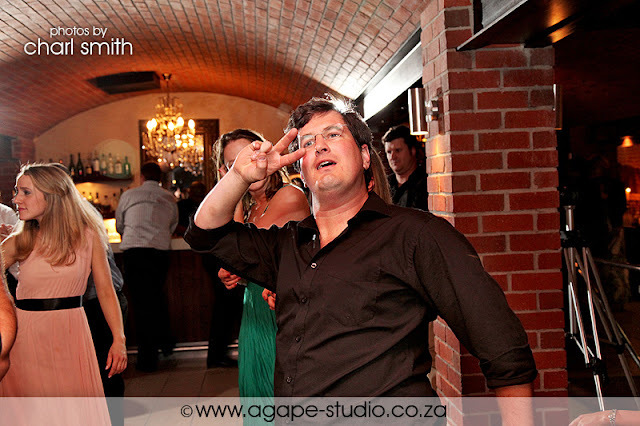 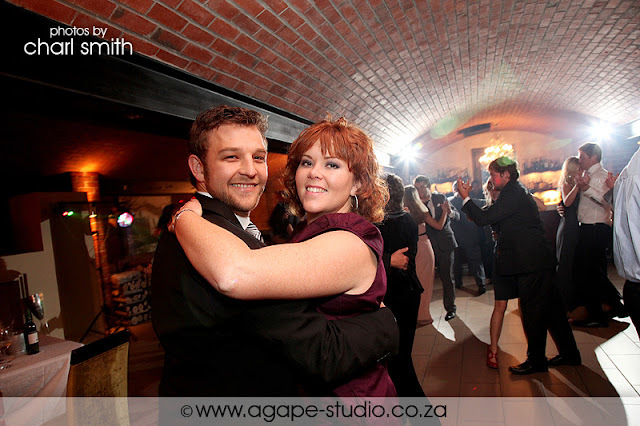 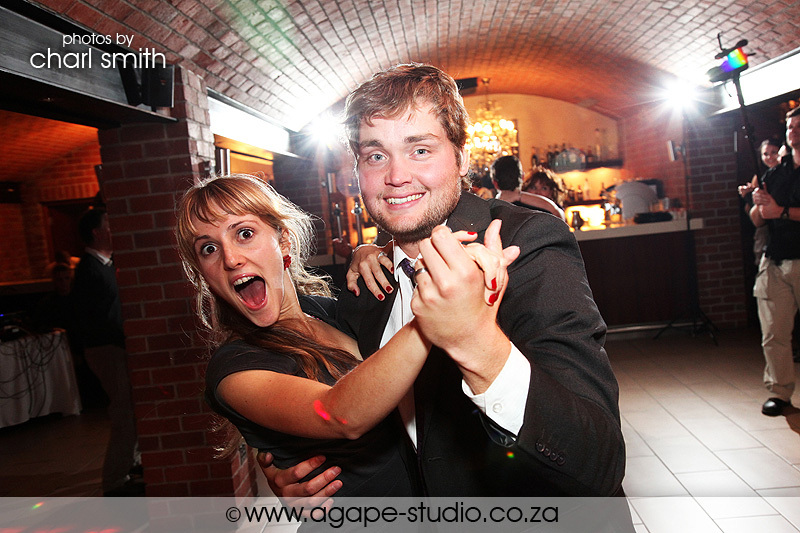 Dankie vir die mooi foto's charl!